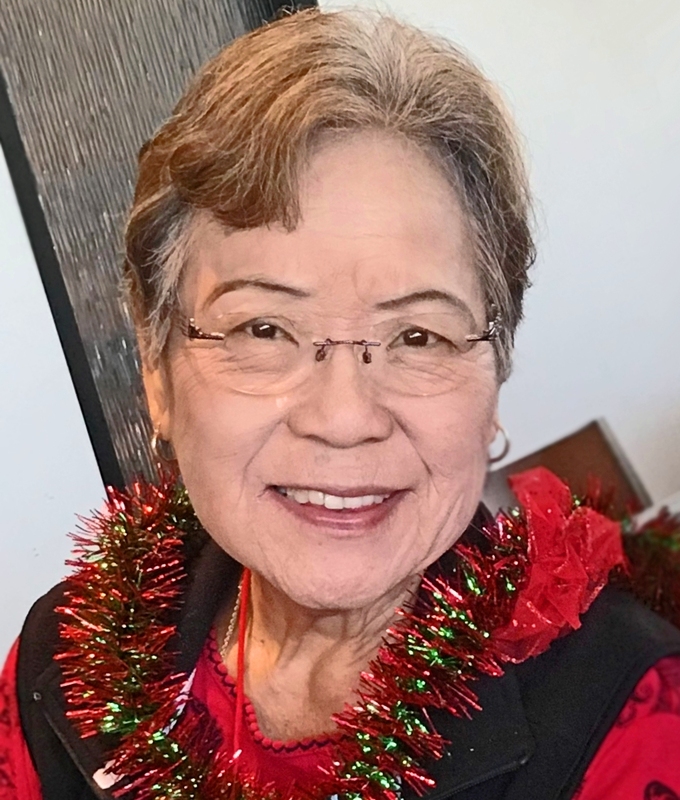 79, of Pearl City, went on to be with the Lord on March 25, 2018. Her departure was unexpected as she had a heart attack at home. She was the youngest of 11 children, born on December 15, 1938 in Ewa, and raised in the plantation camp of Lower Village. She attended Ewa Elementary and graduated from Waipahu High School. Shortly thereafter she moved to Los Angeles with her Ewa girlfriends and met her future husband, John Hoshino, to whom she was married for 56 years. In 1971 they moved back to Hawaii and after working for 25 years she retired from First Insurance, and then went on to her second career of 17 years as the cashier for K's Bento-ya in Waipahu. In retirement Beatrice enjoyed spending time with her family, going frequently to Las Vegas, and spending time with her coffee gang. She was a long time member of the Palisades Baptist Church and was the secretary for the Shimane-ken jinkai. She is survived by her husband, John, sons Jay (Jennifer) and Brad (Lianne), grandchildren Jacob (Hiilani), Jonah, Ka'ua, Noah, Bailey, Brady, Nigel, and James, and greatgrandson Konnor. Bea was loved by many. She had the gift of sincerity and genuineness which endeared her to all whom she met. She was a positive, thoughtful, considerate, friendly, and generous person. We miss her greatly. Services were held on April 7, 2018 and she was interred at Punchbowl Cemetery on April 18, 2018.